My Pumpkin Challenge this whole month has been about celebrating Special Moments. 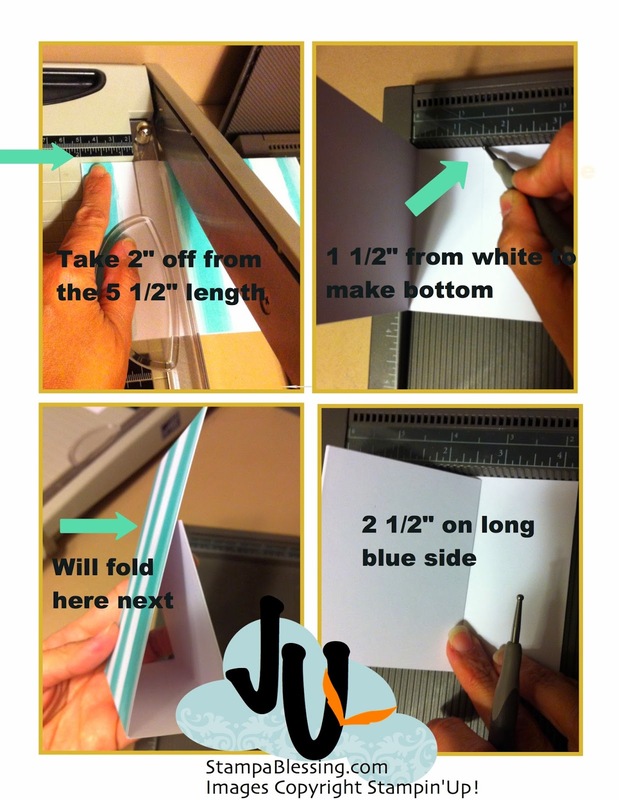 Let us show you a few more ideas to use your kits in marvelous ways. It is limitless what you can do with these kits. My Paper Pumpkin offers so much for so little. 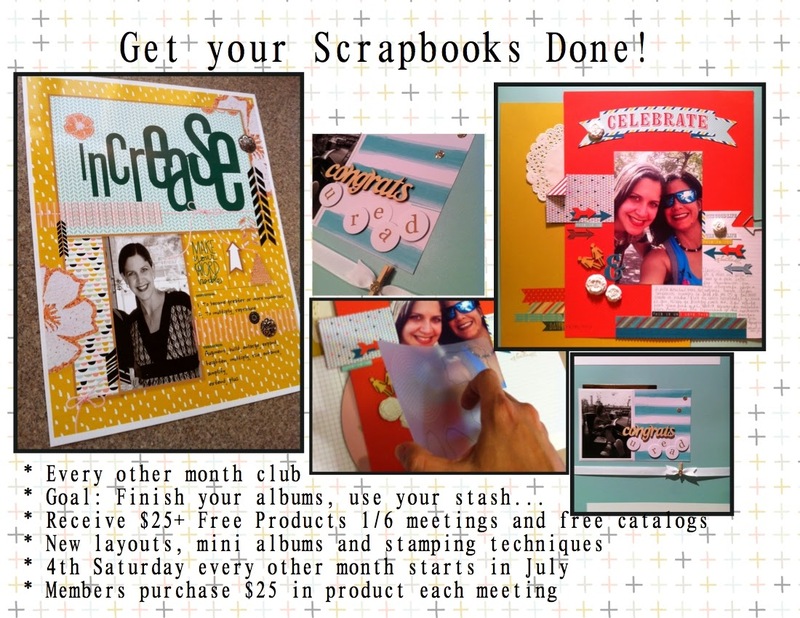 For only $19.95 per month (plus tax) you receive everything you need to create wonderful projects. 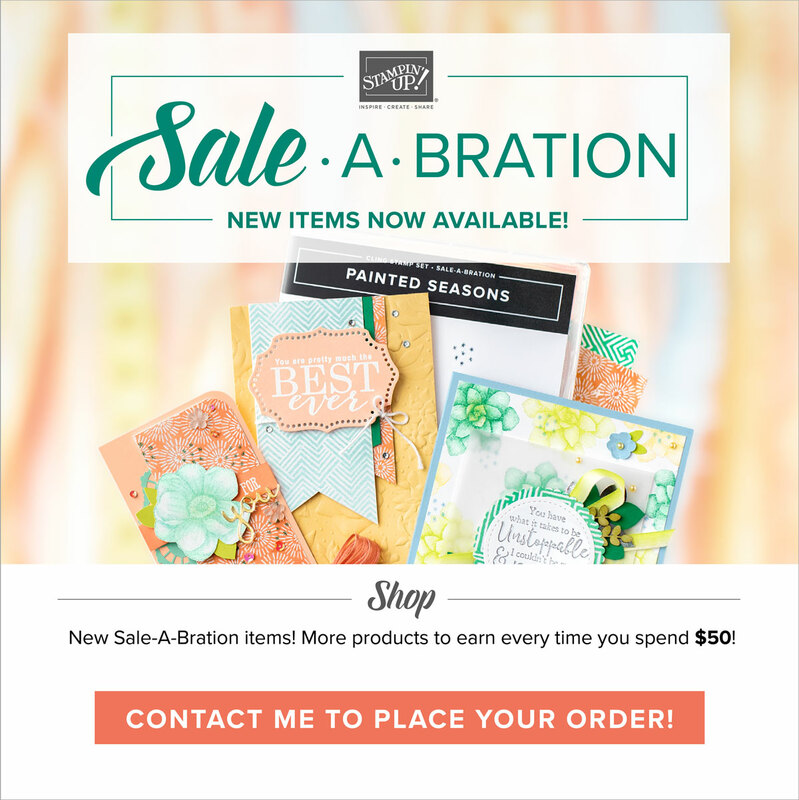 Projects vary from card sets, scrapbooks, gifts, bags, tags..you name it! Is so fun. Check what I made this week to inspire you! Check my friend designers from My Pumpkin Challenge created today. Love the talent these ladies provide. They inspire me! Visit their blogs and leave them a sweet comment. It will surely make their day! I usually like showing a bit of my process. 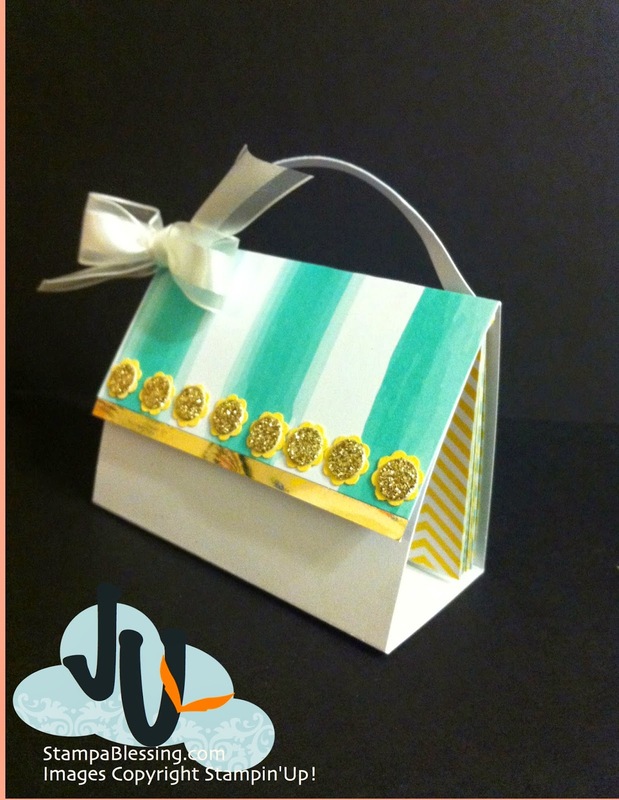 This little purse was inspired by a card game from Fancy Nancy. My daughter invited me to play with her. I did, and when I saw Fancy Nancy's purse I was creating in my brain. 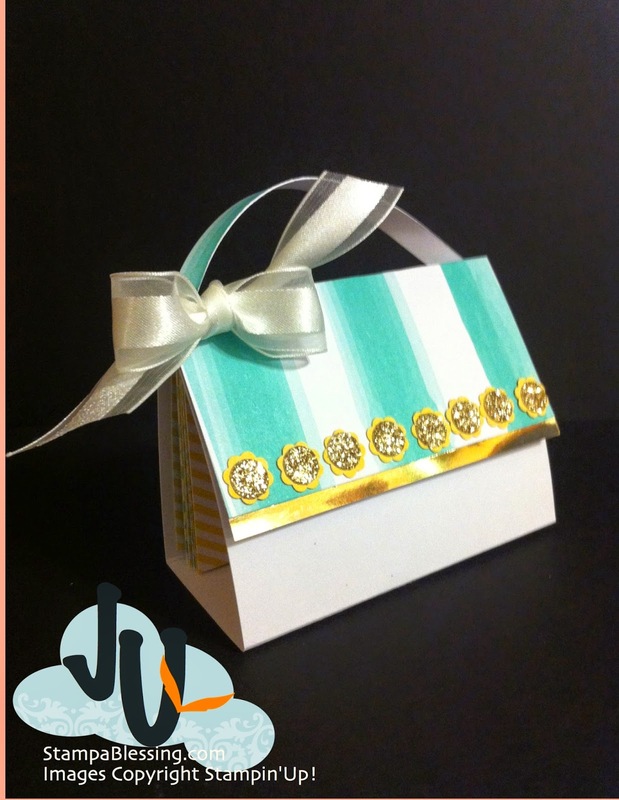 :) I made it with one of the card bases from the Glittered Greetings from My PaperPumpkin. I plan to make this a mini-album placing small little notes and pics of my kiddos as usual. Let me know if you have any questions. It was easy and could also be used as a sweet treat holder. 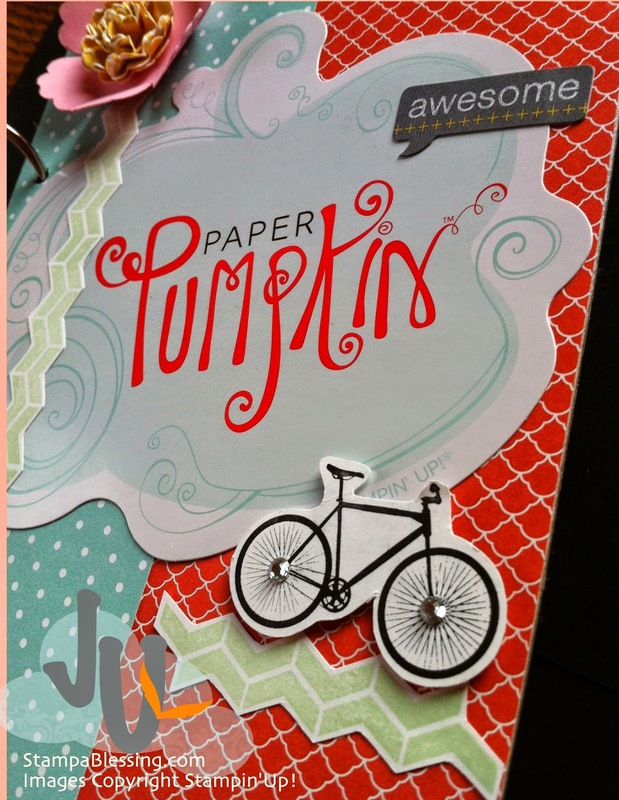 PAPER PUMPKIN PERK: BUY SELECTED PAST KITS WHILE SUPPLIES LAST! Yes as a My Paper Pumpkin subscriber you have the opportunity to buy past kits, either full kits with stan set and ink or without (only the materials). isn't that great!? Check all the Past Kits available. 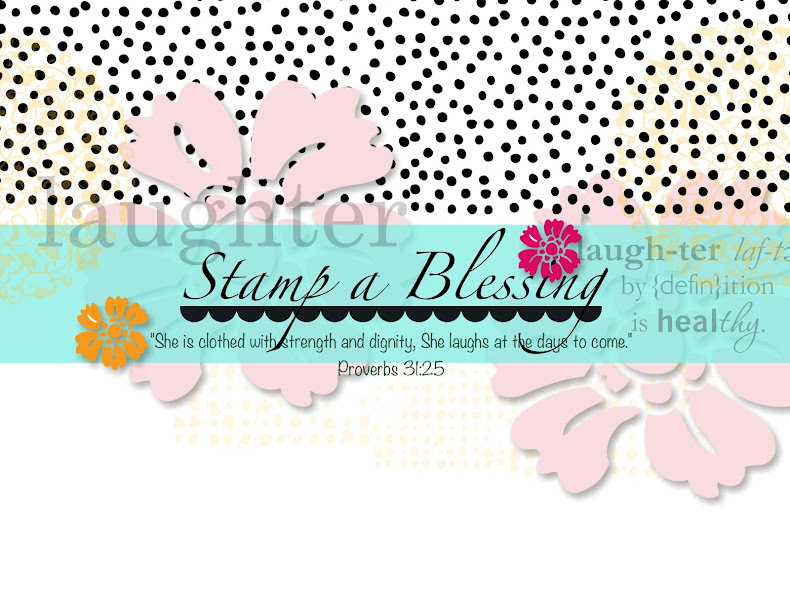 You could now get a My Paper Pumpkin subscription in a regular Stampin'Up! order and even get Hostess Benefits on it? Neat eh! 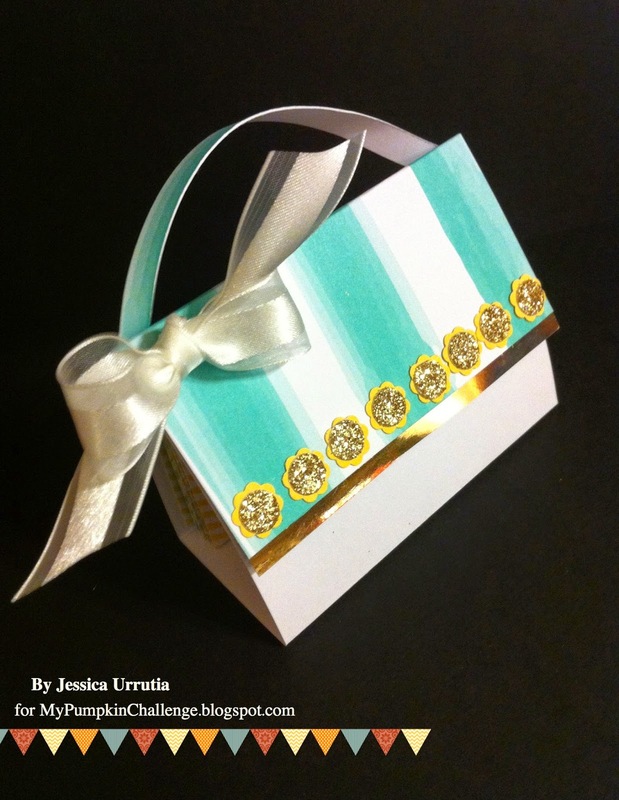 Well I am loving this idea since now you could give the gift of creativity to others. 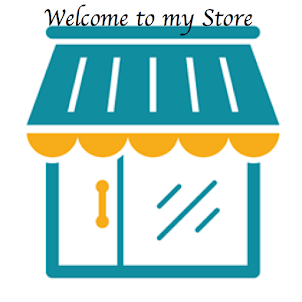 You are now able to visit my store and find these options under kits. It is the gift that keeps giving! When you purchase a subscription, you will receive a promo code that you will enter on My Paper Pumpkin page to start your subscription before May 10th (or the 10 of the month you plan to start). 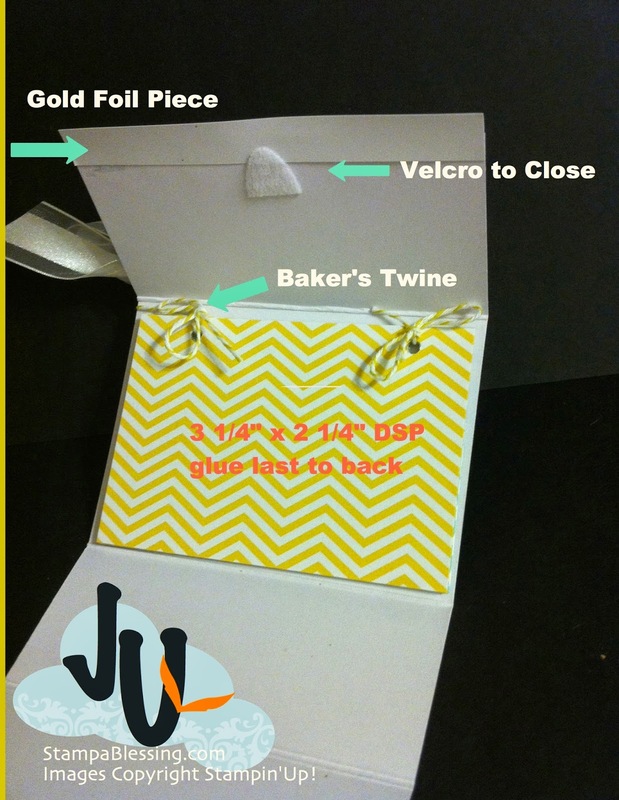 You can share that code with your gift-receiver and what a wonderful way of sharing creativity! Check all My Events Here and RSVP quick for my May 24th Coffee & Cards, is filling up so quick and I am so excited to show you such wonderful projects we will be making! Sneak peeks coming next week! Yay!